With the New Year comes new predictions, and the same is true for social media in the business world. Many brands, both big and small, pour time and resources into the implementation of social media strategy to connect with audiences and manage communities. For example, at Cisco, we have more than 100 communities on social media channels. When looking to invest in social media, it is important to look ahead at upcoming trends as opposed to what networks are “hot” right now. For that reason, I have compiled a list of my top five social media predictions for 2013 based on what we’ve seen this past year. CEOs are growing tired of implementing social media tactics with no proven return on investment or tangible metrics. According to a London study of 600 CEOs, 72 percent are tired of seeing budget requests that are not tied to tangible results. In 2013, community managers will be tasked with finding ways to prove the worth of their respective social channels and outreach campaigns. Perhaps an easy way to do this will be to task specific individuals with providing a monthly metrics report for C-level executives. This will help tie followers, “Likes” and friends into a dollar value and provide executives with what they’re looking for — a snapshot of the effect such efforts have on their bottom-line revenue. Harvard Business Review also points out that this effort can be countered by empowering community influencers in your respective social channels to collaborate with for online marketing. Influencers will revel in the attention of a major brand, while you reap the benefits of enhanced visibility and broader reach of content. Humans are visual creatures, which can explain the sudden spike in growth that visual social networks have seen over the past year. According to Forbes, in July 2011 Pinterest had one million active users, and merely one year later boasted a community of 20 million. Instagram is another example of growth due to visual content — Business Insider reports that when Zuckerberg bought the company in the beginning of 2012, there were 860,000 daily active users. As of September 2012, that number skyrocketed to 11 million. It is growth like this that has attracted brands to not only use more visual social networks, but also push out visual content on existing channels. Even press releases are providing more visual content — according to PR Newswire, 77 percent of releases get more traction when there is visual or multimedia content embedded. We will see this trend grow in 2013, and brand managers will wisely produce visually pleasing content to drive community growth and interaction. The term “BYOD” took over publications this year, and for a good reason — mobile use is growing exponentially. People are consuming content from their smartphones and tablets at a rapid pace, and businesses will find that in order to make their content digestible, it will need to be optimized to fit these mobile platforms. Text-heavy content and long-winded stories are becoming a thing of the past, while quick links and pictures are easier to consume on smaller screens. Whether you are a brand journalism advocate or not, it is difficult to ignore the growth of the trend over the course of the past year. Based on the extreme success that many brands are seeing by creating their own journalistic content, we can only imagine how this trend will take off in 2013. Brands such as Cisco, Boeing and HSBC are taking advantage of the opportunity to connect with new audiences in a different way. In 2013, we will see even more Fortune 500 brands adopt brand journalism and begin to self-publish, especially as traditional media outlets and their manpower begin to shrink. Brands are single-handedly shifting the advertising market as they turn to make deals with social media channels for ad placements. According to a recent report by BIA/Kelsey, social media ad revenue reached $4.6 billion in 2012 and is projected to hit $9.2 billion in 2016. Businesses will shift their budgets from banner ads to social ads in 2013 as they see an increased ROI from these efforts. 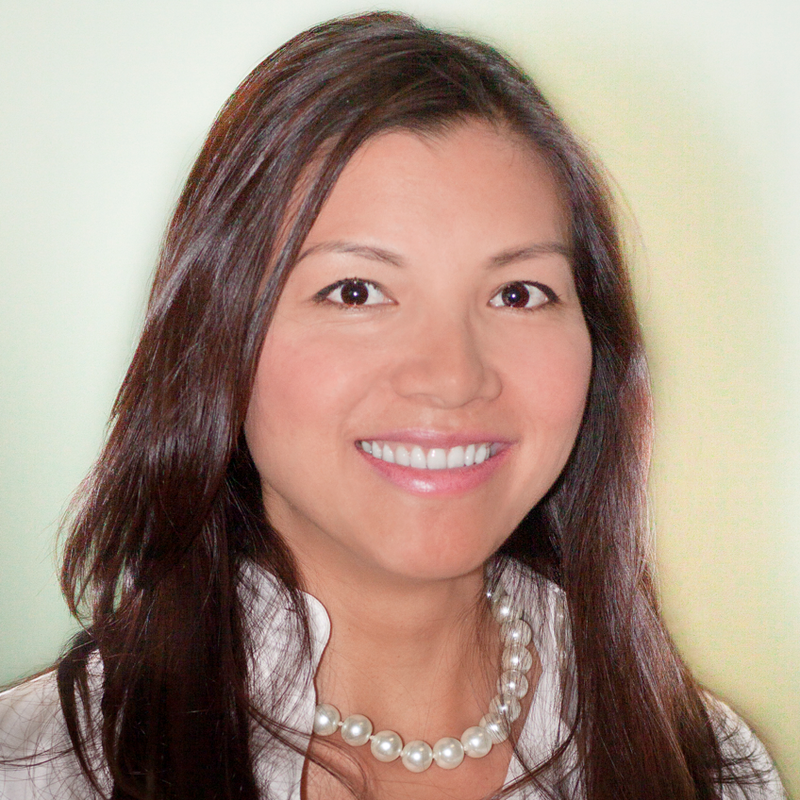 Autumn Truong leads the direction and development of Cisco’s social media programs and communities for the company’s global corporate communications department. She has over 12 years of communications experience in Silicon Valley working with both startups and leading Fortune-500 companies. Prior to Cisco, she was at EMC Corporation where she lead public relations for the company’s software business. She has also held various public relations positions with leading PR agencies such as Edelman Public Relations Worldwide.